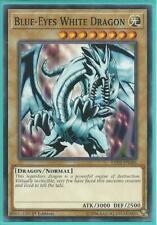 5 Card Blue-Eyes White Dragon Deck Builder LED3 Yu-Gi-Oh! 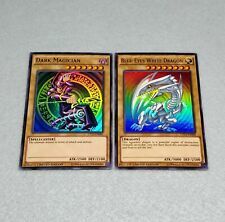 YuGiOh! 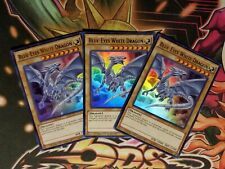 3x Blue-Eyes White Dragon CT13-EN008 | Near Mint | Ultra Rare | Playset! 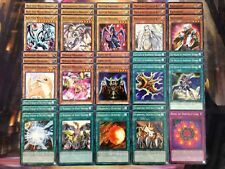 This page was last updated: 21-Apr 18:25. Number of bids and bid amounts may be slightly out of date. See each listing for international shipping options and costs.